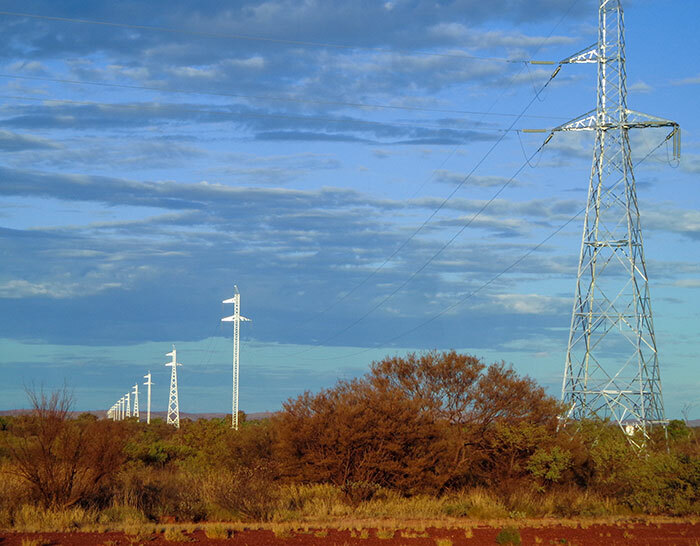 Alinta Energy partnered with UGL Engineering and successfully completed the construction and commissioning of a 121km 220kV transmission line to supply the power needs of the Roy Hill iron ore mine from Alinta Energy’s Newman Power Station. ST Spatial was engaged to complete the Licensed Surveying works on the project as part of Alinta Energy’s requirements for the Department of Lands. 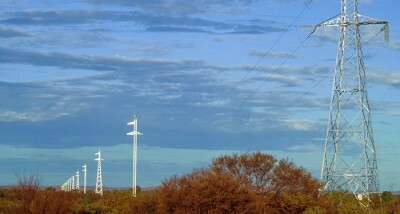 ST Spatial completed Deposited Plans for the length of the corridor to create easements over the powerline over some 121 kilometers from Substation to Substation. ST Spatial liaised with the Department of Lands on Alinta Energy’s behalf, as well as the legal team and Landgate.